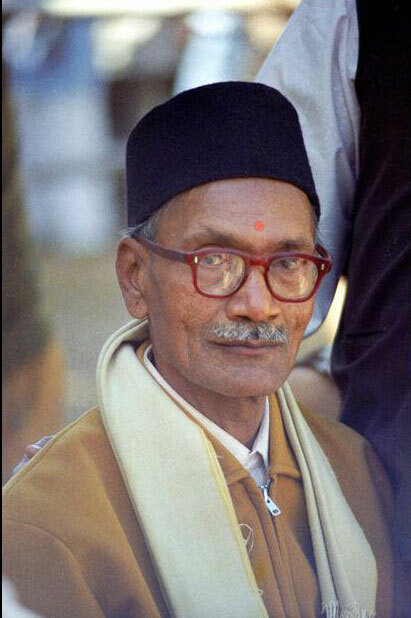 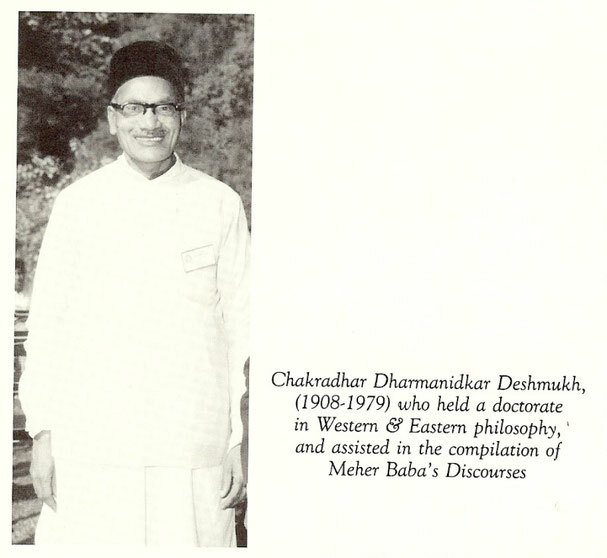 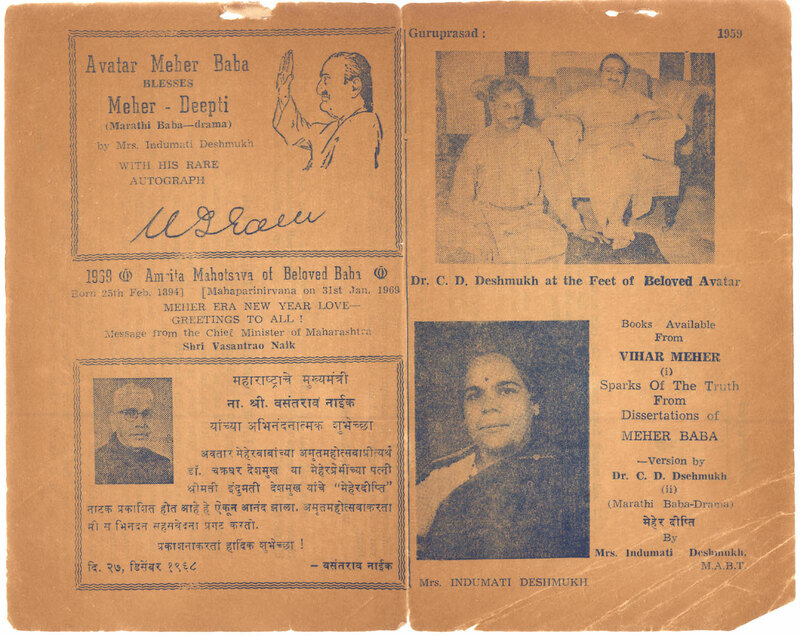 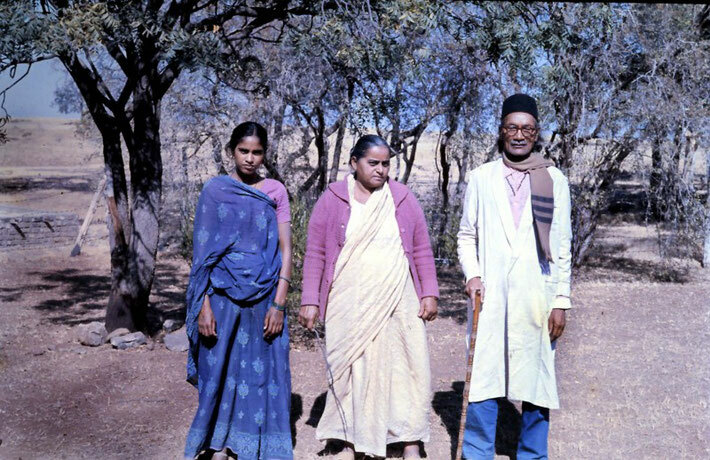 Dr. Chakradhar Deshmukh - meherbabatravels jimdo page! 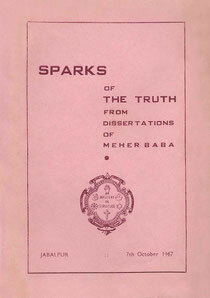 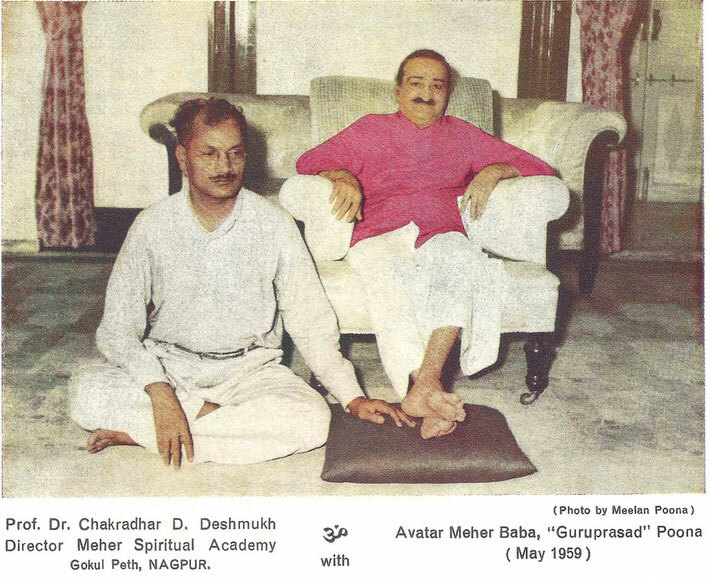 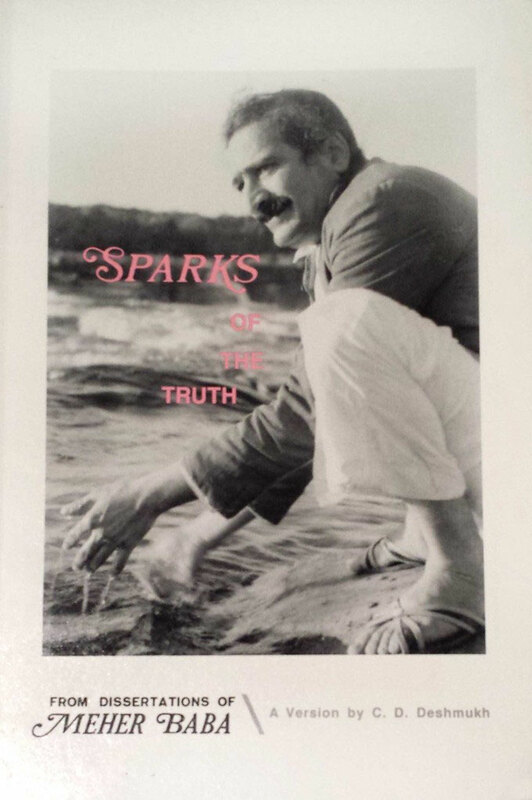 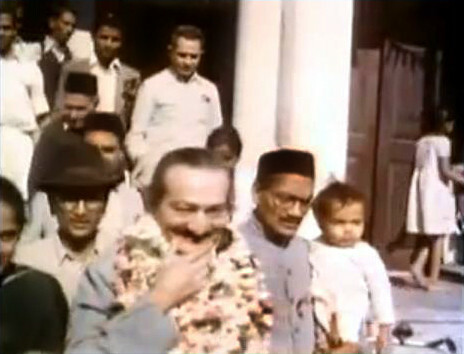 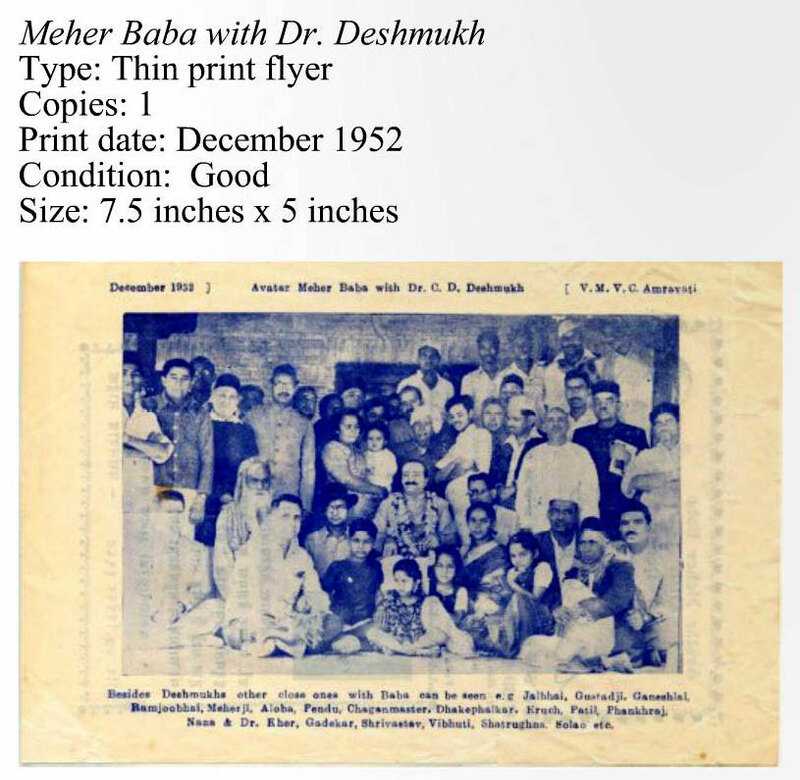 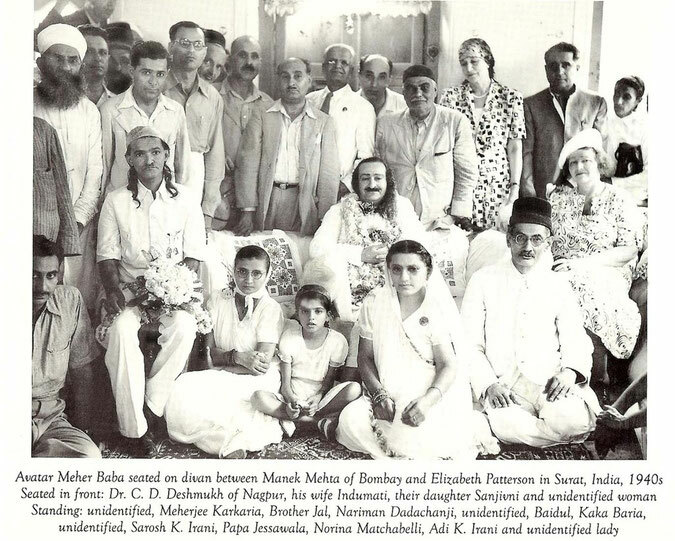 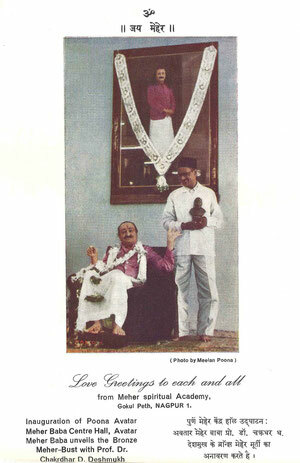 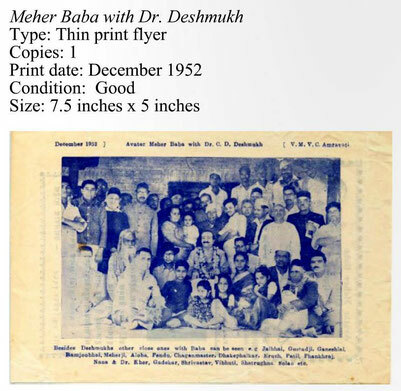 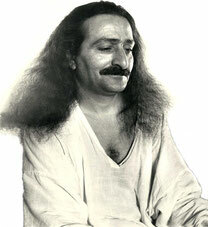 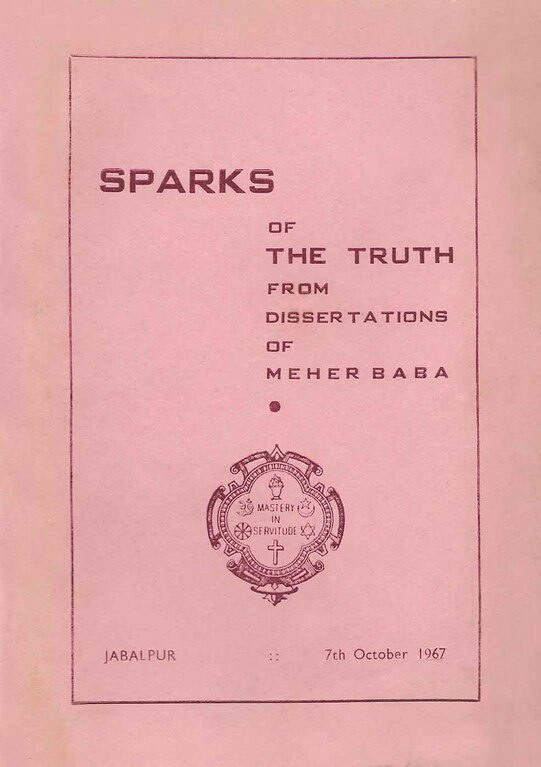 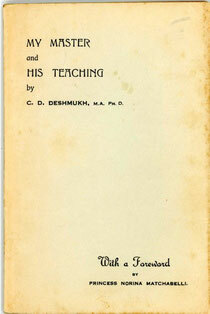 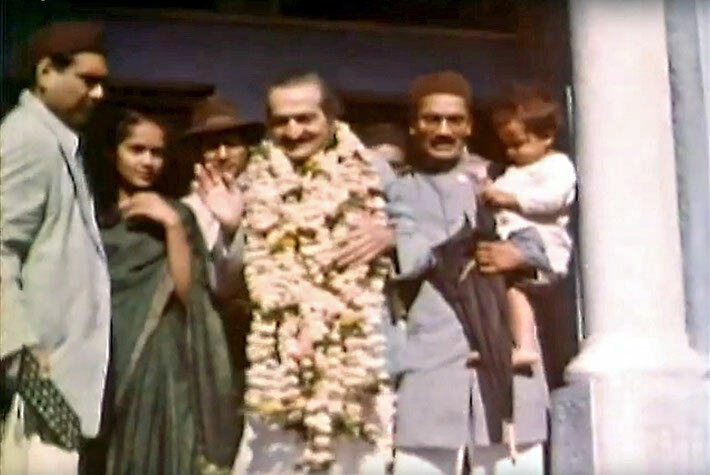 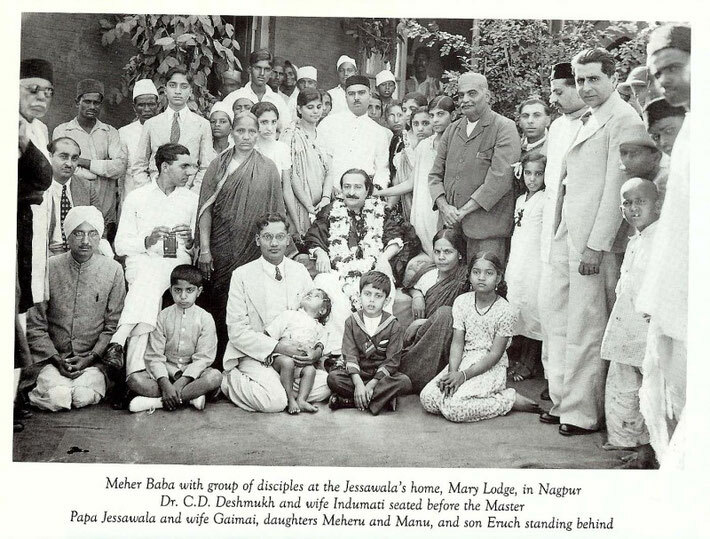 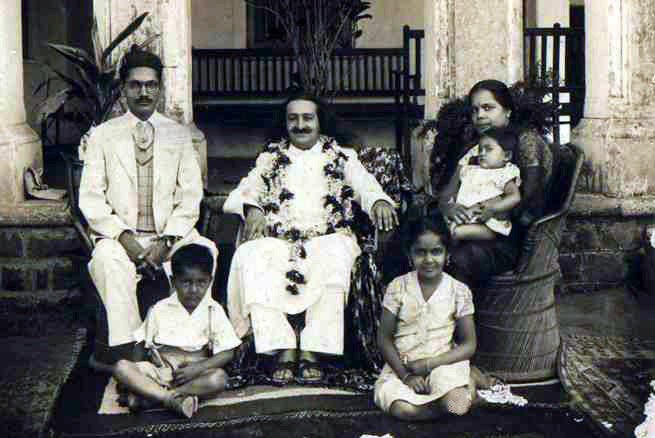 Courtesy of the film "God Speaks"
Published by ; Avatar Meher Baba Jabalpur Centre, India - 116 pp. 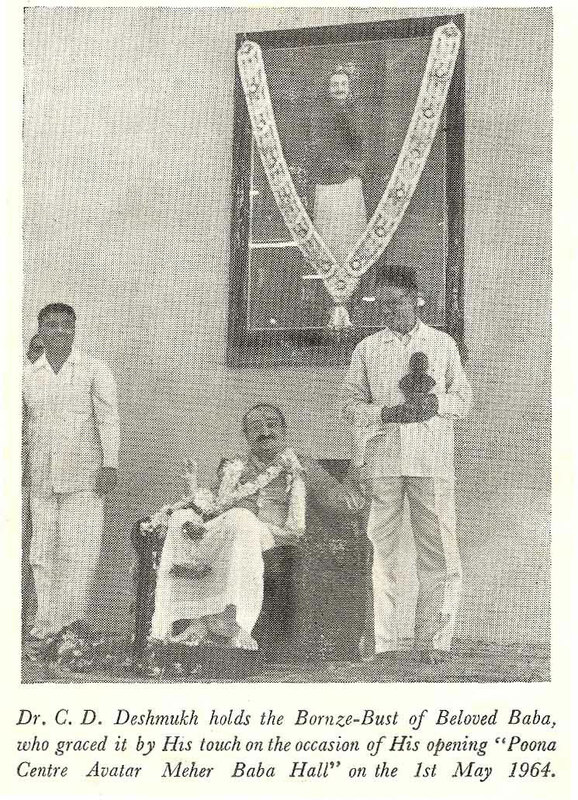 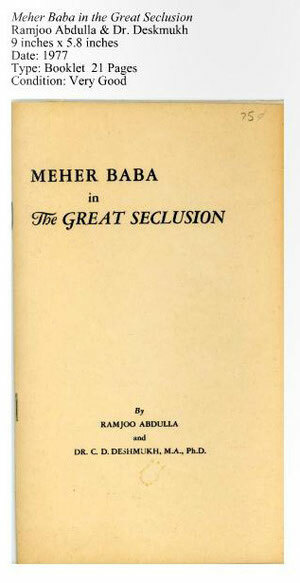 Published by ; Avatar Meher Baba Nizamabad Centre, India - 100 pp. 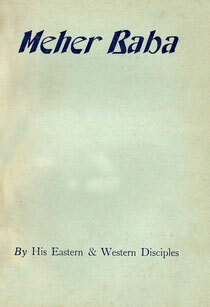 Published by : Sheriar Press - 96 pp.